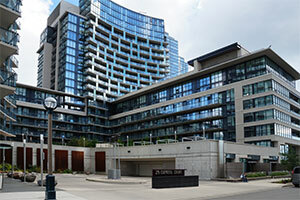 CityPlace is one of the newest Toronto neighbourhoods located in the very heart of downtown near the waterfront and is primarily comprised of new condominium developments. 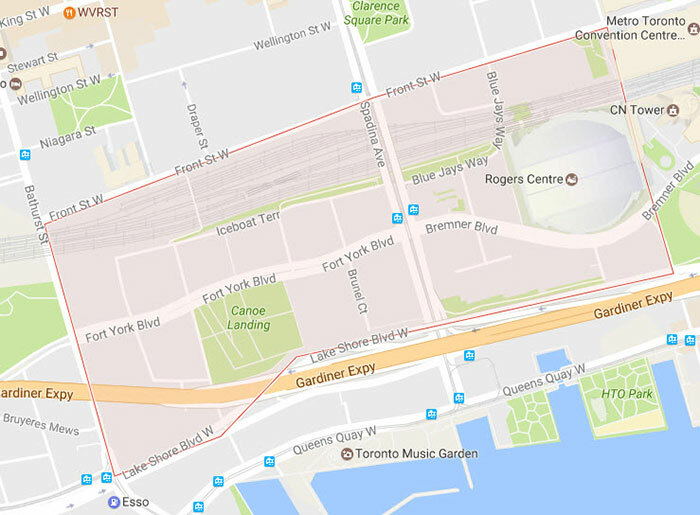 CityPlace boundaries are from the Skydome west to Bathurst - from the Gardiner north to Front (see map below). 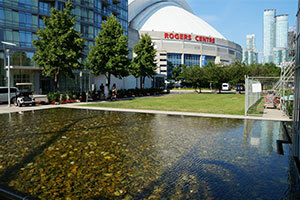 The area is short walk away from the Financial and Entertainment districts and an even shorter walk from Liberty Village and King Street West, and is bordered by Lake Shore Boulevard on the south, Bathurst Street on the west, Front Street to the North and the Rogers Centre on the east. 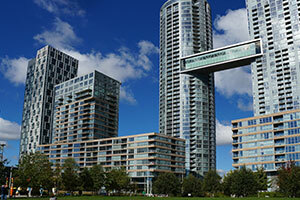 CityPlace is home to many buildings constructed within the last decade with demand for family-friendly accommodations being answered by buildings currently in development that include schools and daycares. 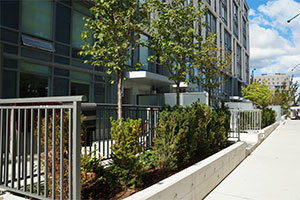 CityPlace is a trendy urban playground that is the ideal place to live for both young professionals and families. 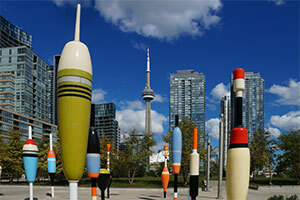 Close by and even within your own neighbourhood, you’ll find a library, restaurants, the CN Tower, the Rogers Centre, the Air Canada Centre, Roy Thompson Hall, theatres and Canoe Landing Park, a park designed in partnership with famous Canadian artist and author Douglas Coupland that also serves as home to several of his sculptures. 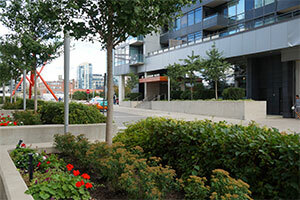 One of the main things that comes to mind when thinking of CityPlace is that it is accessible. 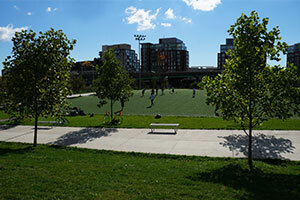 Not only is the area served by several streetcar lines, there’s access to both Union Station and the Gardiner Expressway on either side, and you’re within walking distance of the island airport, Billy Bishop Airport. There is no shortage of beautiful condos to choose from at CityPlace, each with a variety of styles, finishes and amenities. 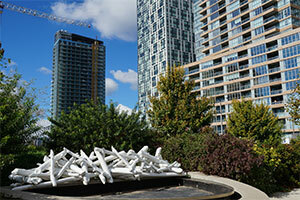 Buyers are sure to find what they’re looking for here, in a prime location in the City of Toronto.